In a world where at a touch of a button anyone can make a great photo, how do you justify hiring a professional photographer over an amateur? You wouldn’t let someone who says they have trimmed their own bangs once or twice, layer your hair. You would trust that job to someone who has been to beauty school and has a legitimate license. For the same reason, you don’t want to trust your newborn photos to someone who doesn’t have adequate experience or training. 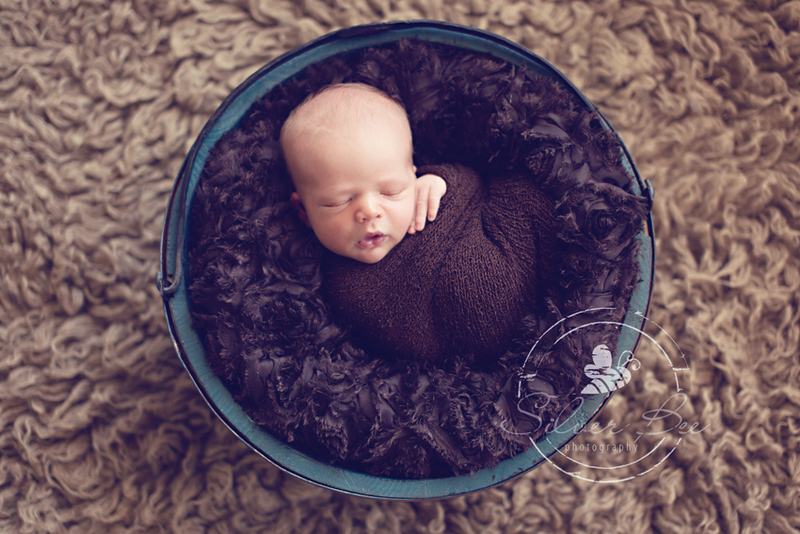 Few people have mastered the art of photography, and even fewer can say they have mastered newborn photography. 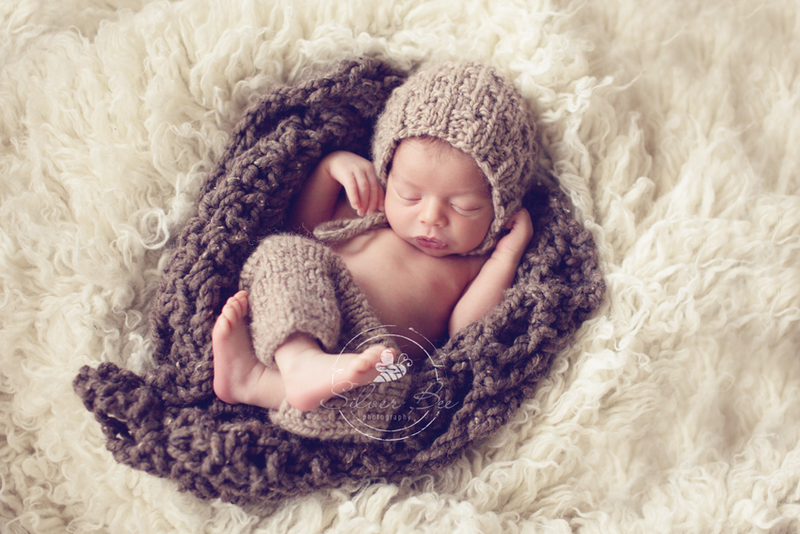 When you want to capture a once in a lifetime moment, such as the birth of a newborn, you need to get it right the first time. A professional photographer is committed to creating high quality photos, and can guarantee your photos are absolutely stunning. Here’s just some of what you receive when you hire a professional photographer. I take the time to talk to my clients prior to their sessions. Through a personal phone interview I am better able to gauge exactly what the parent is looking for. I can also find out about the baby’s temperament so that I am better prepared for the session. 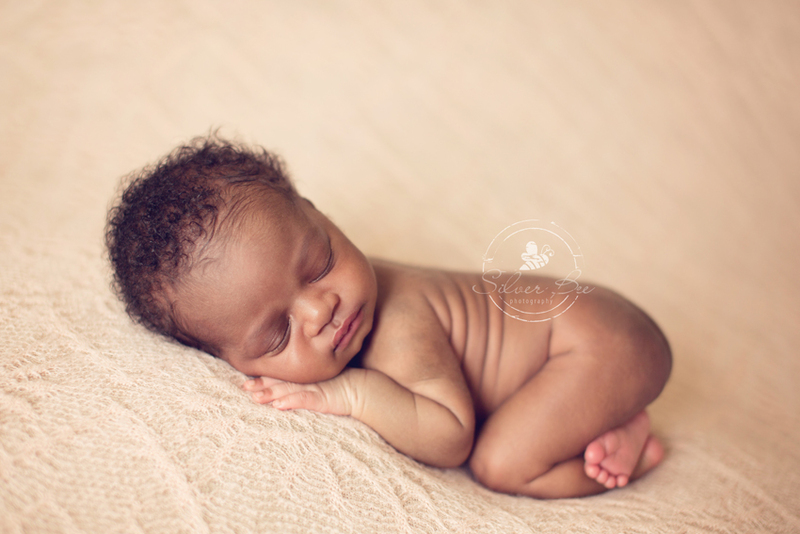 A photography session can last anywhere from 1-3 hours, depending on the temperament of the newborn, and during that time both the baby and the parent have my full undivided attention. I’m not on my phone. I’m not distracted by a 101 different things. The time I allot for my clients sessions is devoted to making sure their needs are taken care of including feeding times and naps. After the session, professional photographers typically spend an additional 10-30 minutes editing each photo. That can be an additional 6 hours of work or more per session. Add in the time it takes to package, deliver, and prep, and you’ll find that true professionals spend much more time on their works of art than the average run of the mill photo taker. Professional photographers invest thousands in special equipment, software, and props. This expensive equipment is purchased to achieve professional effects that mimic the high quality photos you see in magazines, commercials, and movies. There’s no app for that. Professional photographers are business owners and they know that to have a successful business they need to deliver a perfect, beautiful product every time. They thrive on customer service and will go the extra mile to deliver the best possible images in any circumstance. 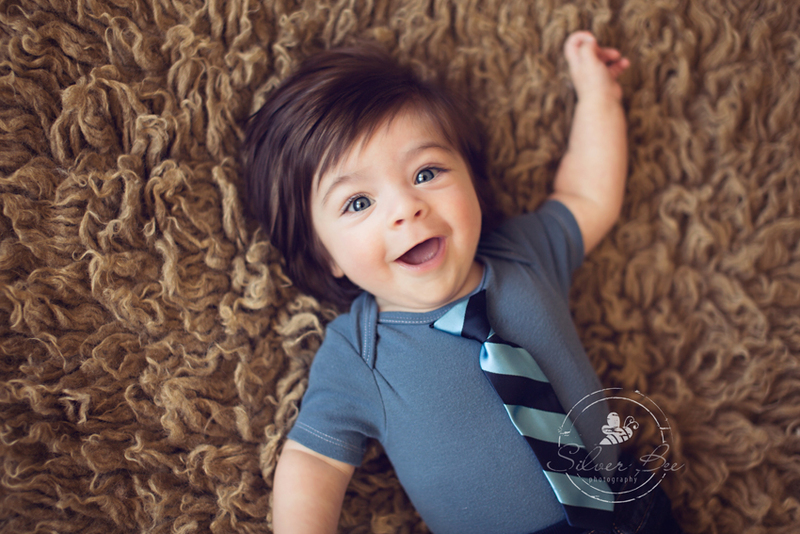 Whether it’s a rainy or cloudy day, a crying newborn, or a clothing malfunction, professional photographers know how to produce high quality images in a pinch. When you hire a professional photographer over a amateur, you get a collection of images that tell a story… not just a few lucky snapshots. Professional photographers have technical skills beyond the basic “point and click”. 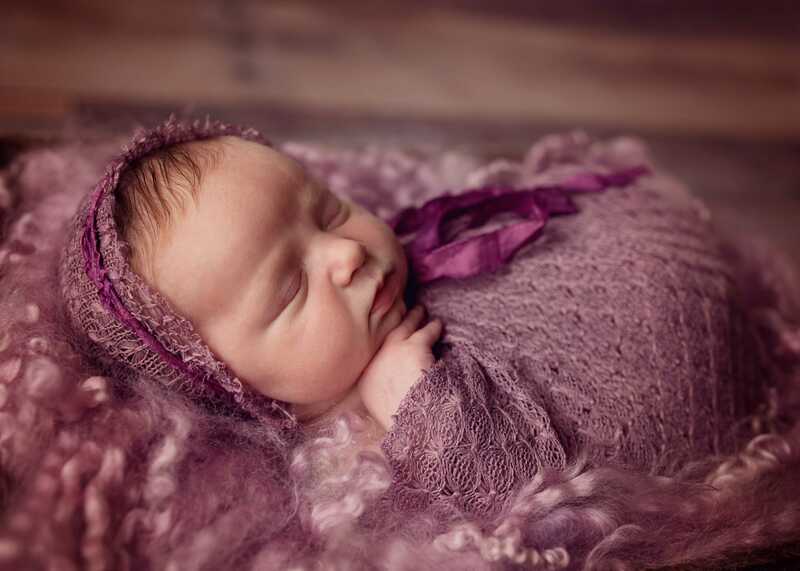 They have extensive training and camera knowledge, and they combine elements such as art, lighting, and posing to create beautiful images that will become keepsakes you’ll treasure forever. Each professional photographer has their own unique style. No cookie cutter photos here. With a professional photographer, your story will be captured as a collection of art and your photos will truly stand out. There is quite a big difference between a professional photographer and someone with a nice camera. The quality and experience you will receive from someone who has put in the work to stay above the rest, makes the price well worth it. You only have one chance, so don’t risk it. 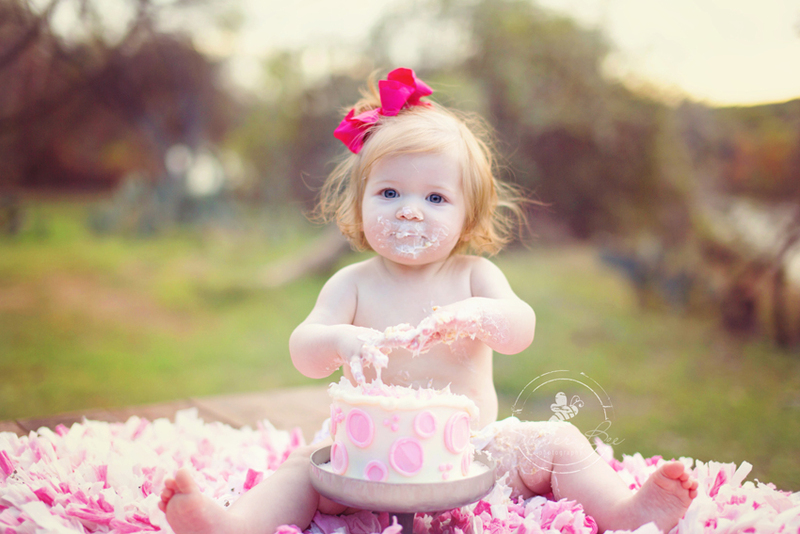 Entrust your photography needs to a professional photographer and see the difference for yourself. I am a member of the national association of professional child photographers and professional photographers of america. 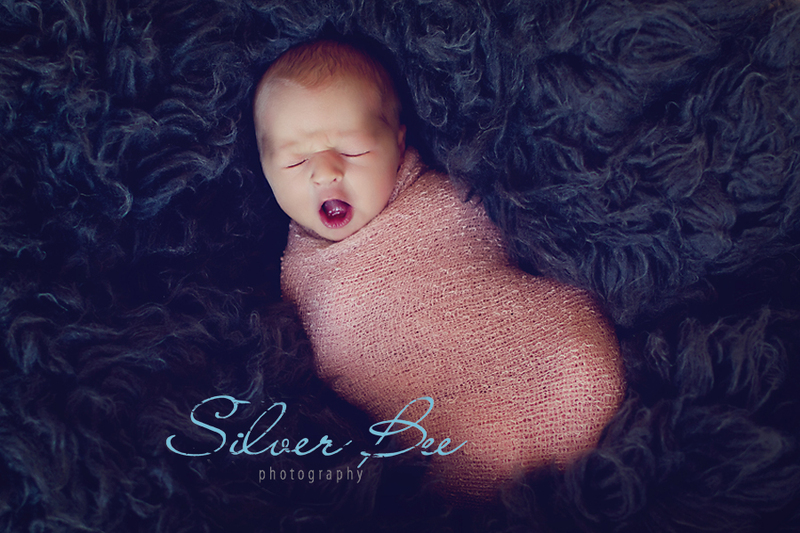 If you are looking for the best professional newborn photographer in the Austin, Texas area book a session with Silver Bee Photography by calling 512-522-5031.